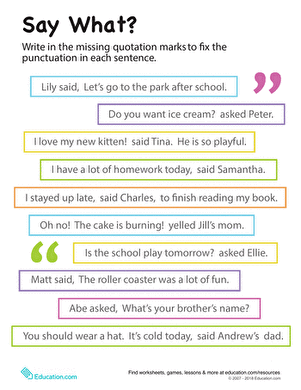 Possessive nouns worksheets offer kids the writing practise they need to improve their grammar skills. 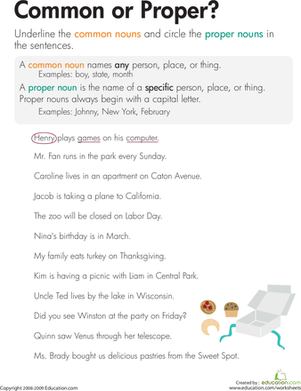 This possessive noun worksheet teaches kids how to make a singular possessive noun by adding 's. 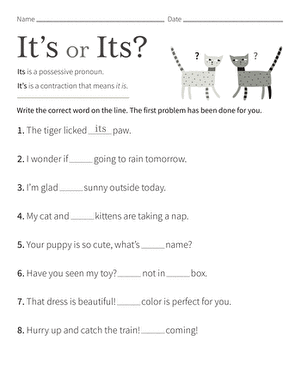 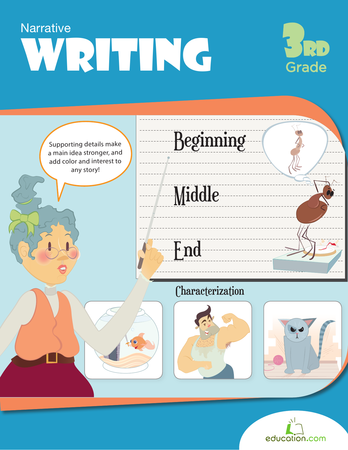 Worksheets like this are sure to boost writing composition skills and increase writing confidence.